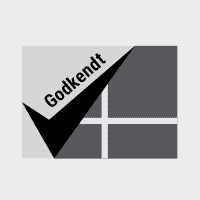 Ultra-thin, powerful and designed in a very innovative and modern way. 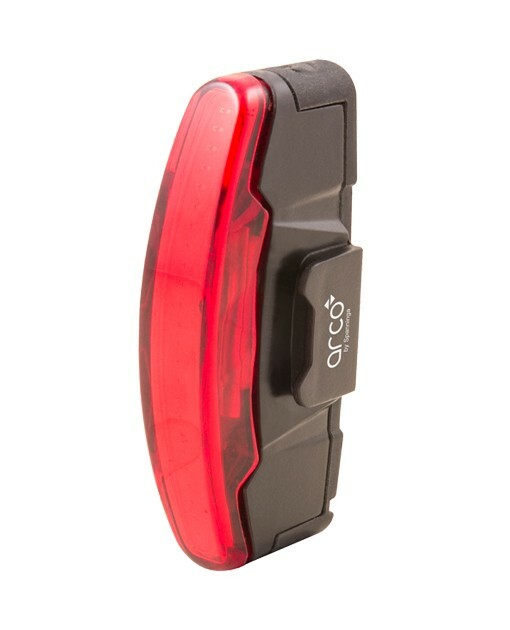 The ARCO bicycle rearlight fits perfectly to any MTB, trekking bike or other sportive vehicle. 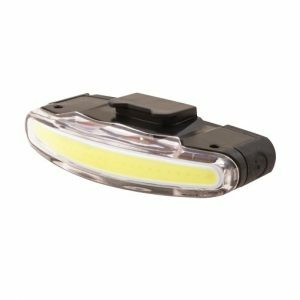 Most unique element of this light is that it features the ground-breaking COB LED technology, which accounts for the design and light output. 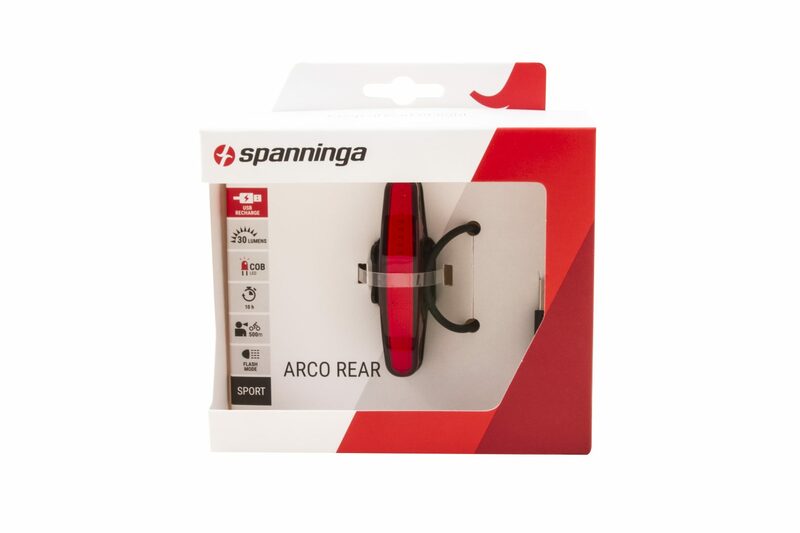 The ARCO REAR suits the needs of any modern-day cyclist in several ways. 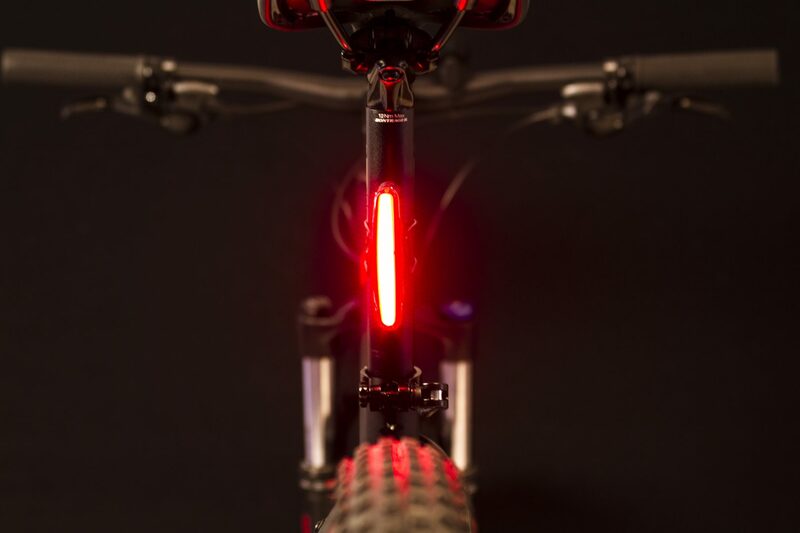 First of all, it is using COB LEDs, which are the most innovative and modern LEDs in the market nowadays. 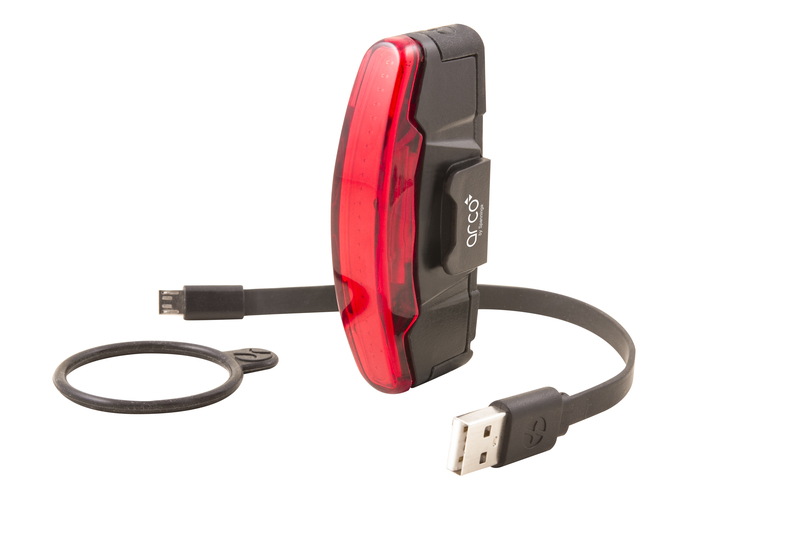 Secondly, the ARCO bicycle rearlight features a USB-rechargeable battery. 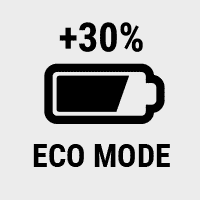 Good for the environment, since there is no need to ever replace your batteries. 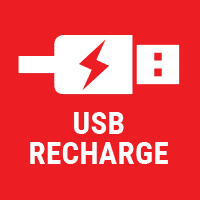 To recharge the battery, you simply use the micro USB cable (supplied with the light) and connect it to your laptop. 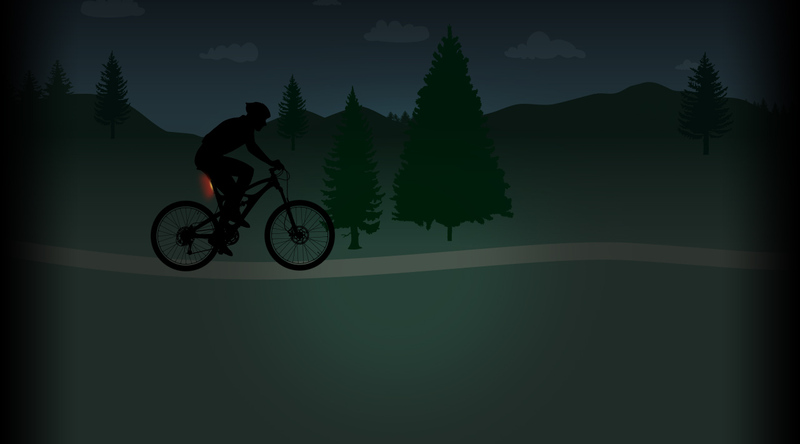 Within a few hours, your battery is fully charged again. You want to be visible, right? 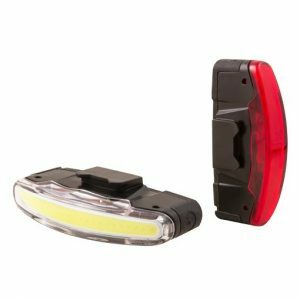 Well, with an impressive 30 Lumens light output, the ARCO bicycle rearlight provides a very safe feature to your bicycle. It truly ensures an optimal visibility up to 500 meters, both in the city and more rural landscapes. 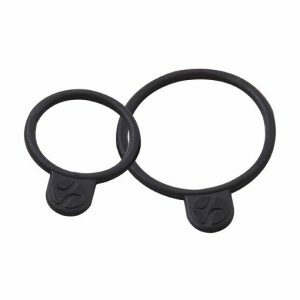 Are you handy or maybe not so much? Doesn’t matter, because with the O-ring brackets (supplied in 2 sizes with the product), the ARCO REAR can be mounted quickly and firmly either on the seat-post or seat-stay if your bicycle. 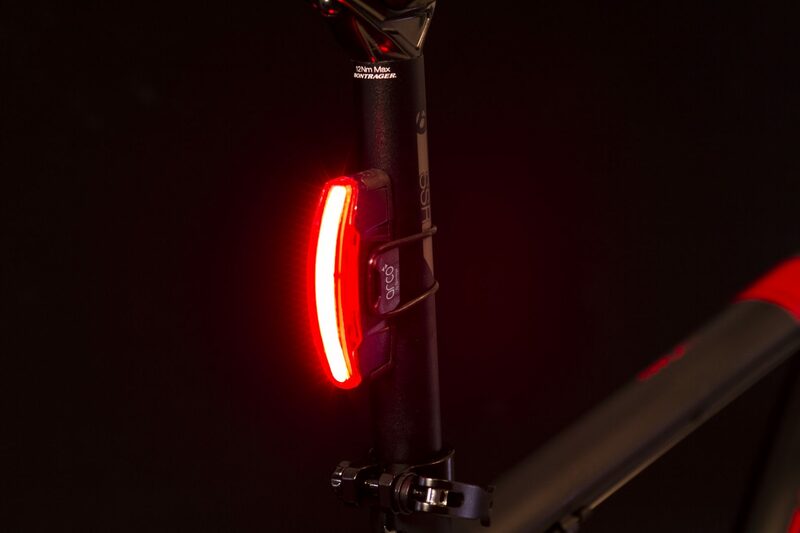 The ARCO bicycle rearlight has a remarkable burn time of 5 hours in normal mode and 8 hours in eco mode, which is impressive for a USB-rechargeable light. 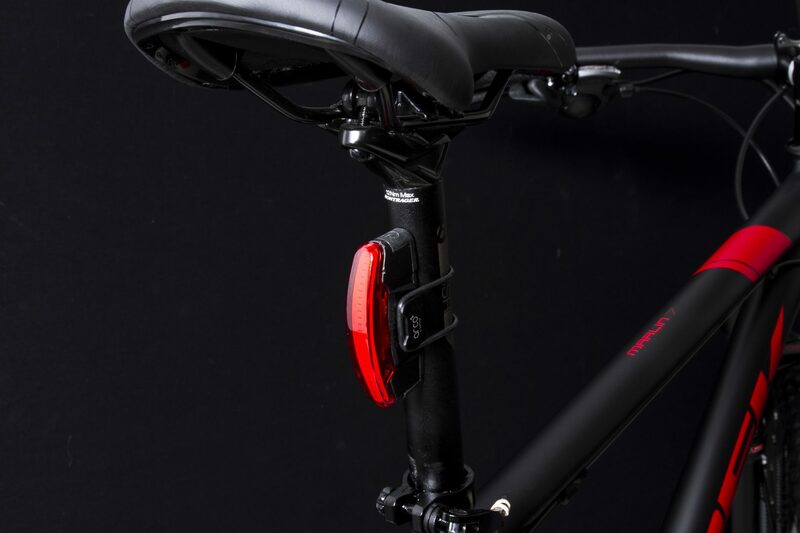 Next to this, the ARCO REAR is very light weight (less than 30 grams) and features a handy battery load indicator. 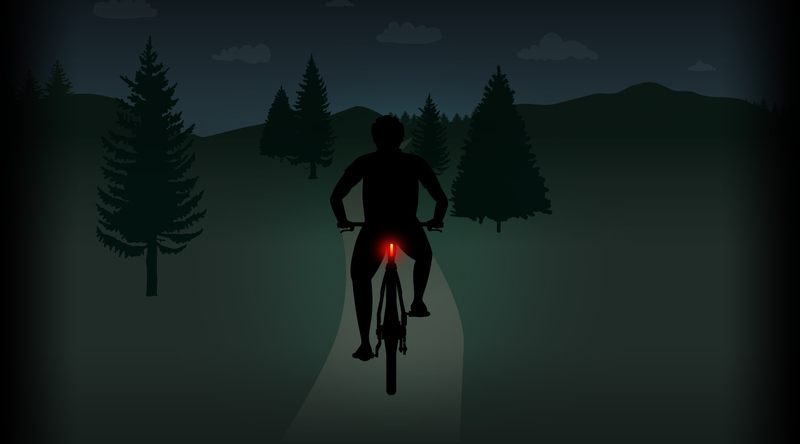 This means that when the warning signal starts to burn, it is time to recharge your battery. 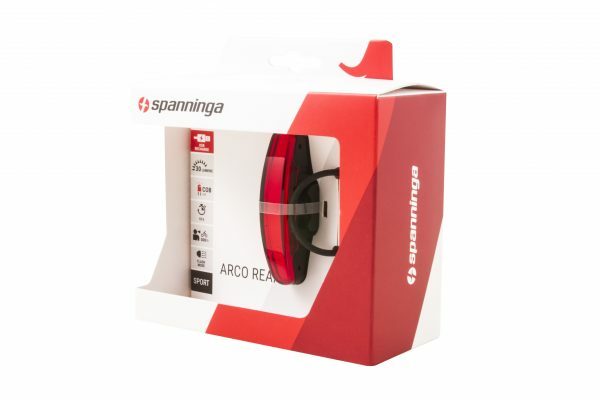 * The ARCO REAR comes in a steady and flash version. 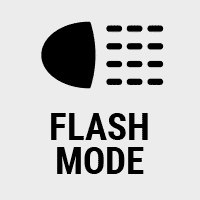 The flash version is not conform to German regulations.